In the city of underdogs, has another one emerged? In the city of underdogs, another underdog has emerged. 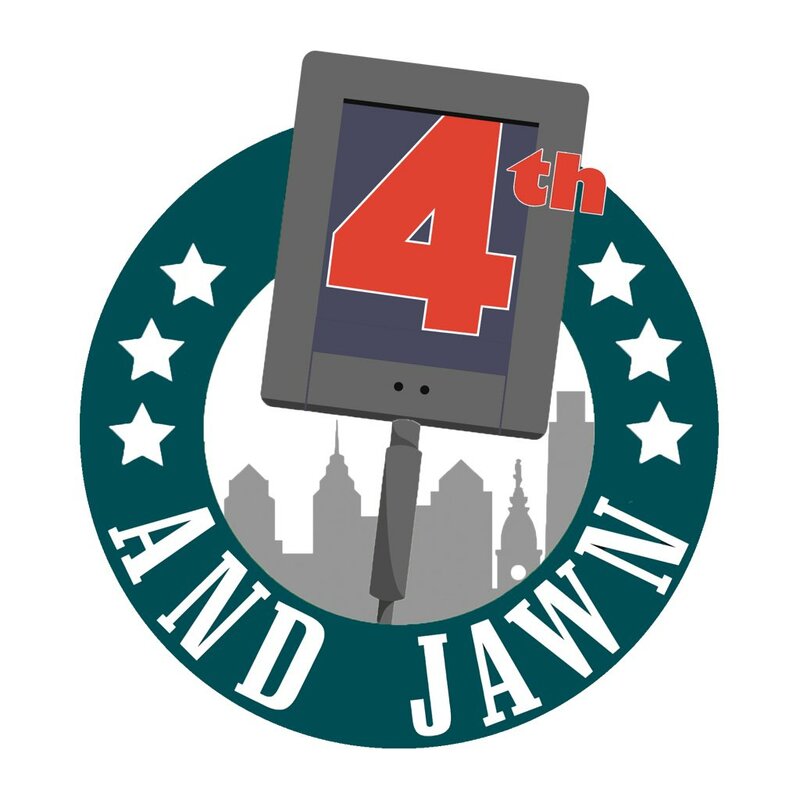 Two weeks ago, the Eagles had to start a makeshift secondary, featuring Cre’von LeBlanc. In two weeks, LeBlanc has emerged as a solid player for the Eagles. Against the New York Giants, LeBlanc only let up two receptions. This past week, he held Washington Redskins’ wide receiver Jamison Crowder to just 36 yards on four receptions. Playing primarily in the slot, he’s done a really nice job. The best thing about LeBlanc has to be the swagger he plays with. 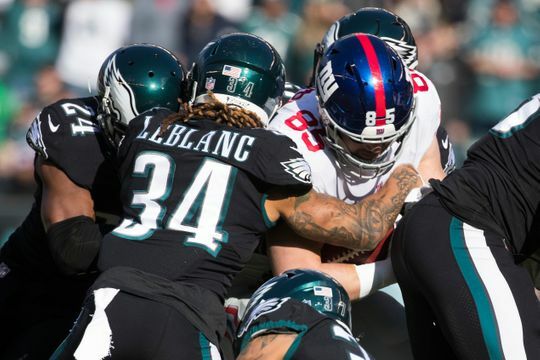 Coming into his first game with the Eagles he went toe and toe with one of the best Odell Beckham Jr. and shut him down on the most important play of the game. He has this confidence and toughness that makes him the perfect Philly athlete. Building off of the last two weeks, LeBlanc will likely continue to see work, especially in the slot, as the rest of the secondary gets healthy. This week, he’ll be up against Dallas Cowboys wide receiver Cole Beasley who’s a tricky route runner. But, if the last two games had any indication, LeBlanc will do just fine.